Are you ready for another Link Party? How has your week been? I took to heart the information I learned at Haven and dove into the world of Facebook Live! 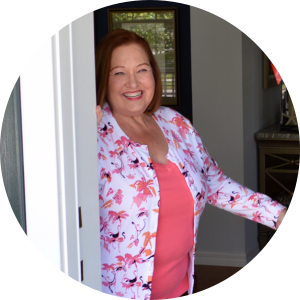 I have been doing Facebook Live posts for Hometalk since last August, but it was time to begin doing them for myself. 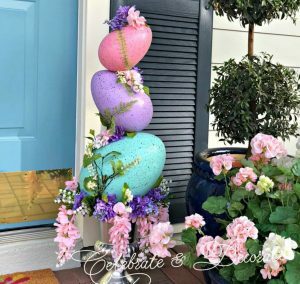 If you missed them, you can see them over on the Celebrate & Decorate Facebook page. I did a craft for one of the videos and then when I didn’t have a camera person around, I decided to just give a house tour…including my ridiculously messy and full craft closet! Have you done videos? Has it been good for your blog traffic? Let me know! 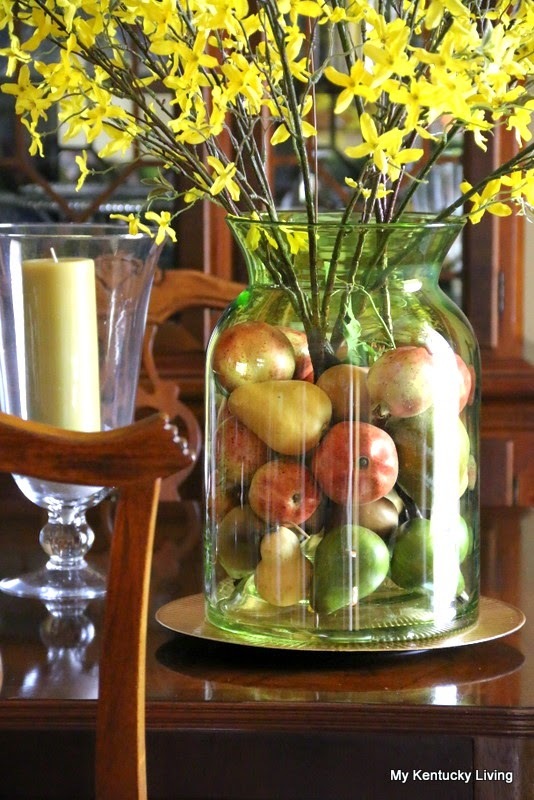 Sheila from My Kentucky Living shared all kinds of ideas and beautiful photos on How to Decorate With Jars, Jugs and Bottles. This was one of my favorites of all of her beautiful displays. Do go over and check all of them out. WOW, is all I could say about this beautiful re-purposing of a piece of furniture by Cynthia of Clockwork Interiors. I have to admit, I am not the furniture re-styler that so many of my dear readers are. You would not believe the “before” picture of this piece. 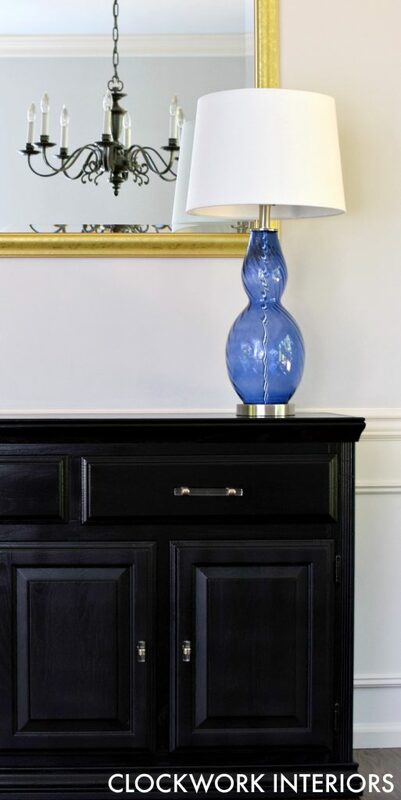 Black is such a difficult color to paint, and yet Cynthia made this sideboard look as if it came off of a furniture showroom floor. 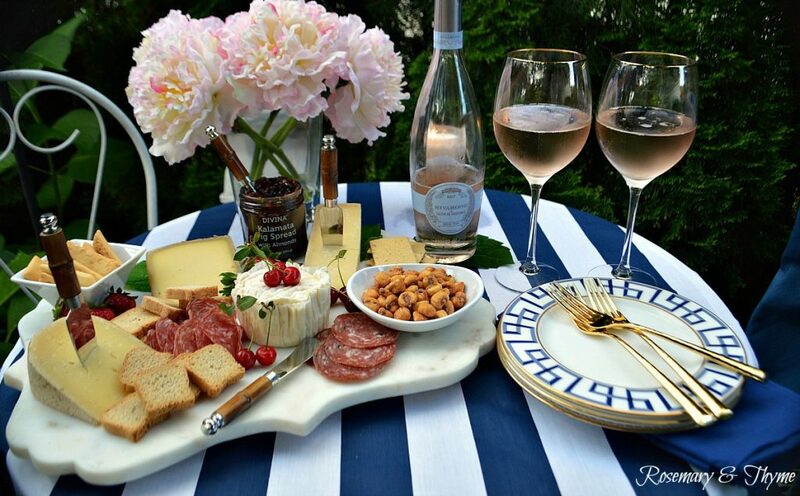 Sandra selected this Easy Cheese and Meat Tray styled by Janet at Rosemary and Thyme. 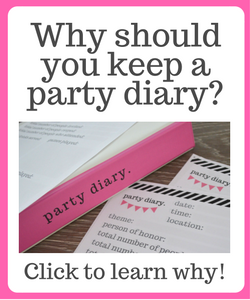 Check out the handy guide she has added to her post for selecting cheeses, meats and accompaniments for your next get together. 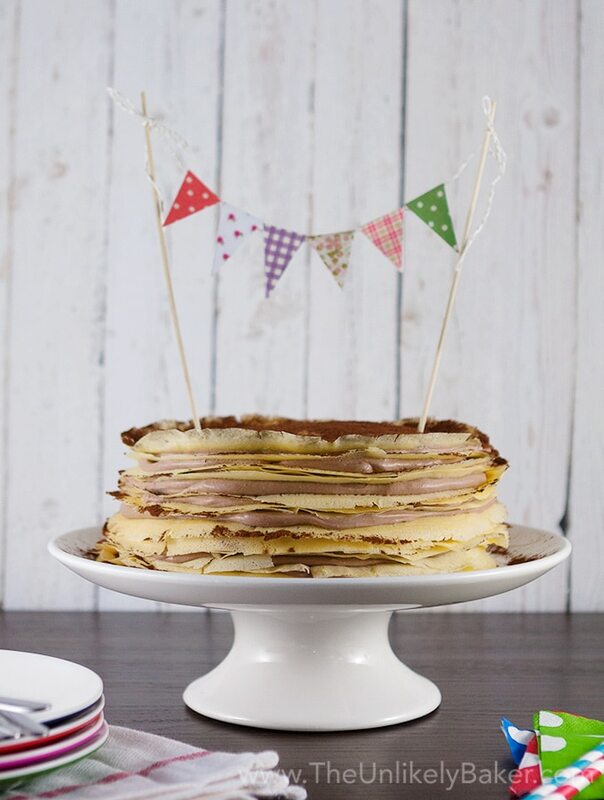 This Crepe Cake with Whipped Chocolate Marscapone Cream is Sandra’s other feature this week. The Unlikely Baker shared this decadent dessert with us and I am thinking about trying this scrumptious treat! Jenna from The Painted Apron brought the most clicked link this week. Can you believe she painted these glasses? Yes! She did! 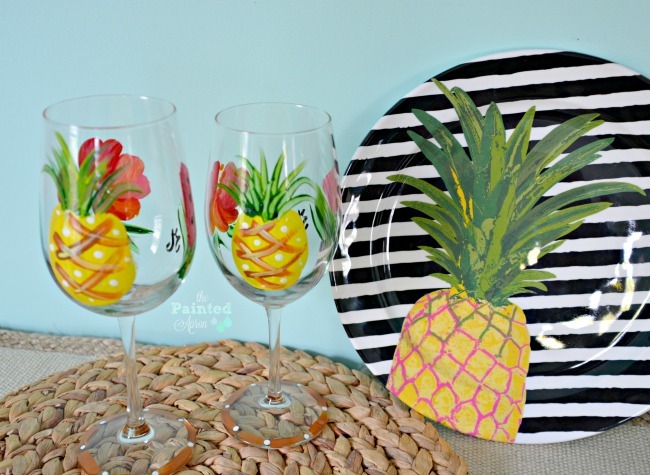 Click the link and see how she painted these and the pretty tropical blossoms on the other side of the glasses! 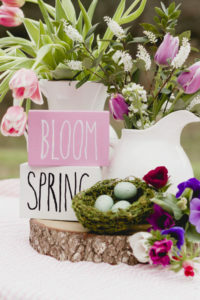 Chloe, thanks you for hosting and I love all the features…some of my most favorite blogging friends! thanks so much for the feature ladies! You are welcome and thank you for always sharing what is happening at My Kentucky Living! Thanks to you ladies for hosting this fine party! As for your question about videos, I haven’t attempted one as a new blogger yet, but I can tell you that I really dislike them as a blog reader. Personally I would rather just browse through pictures at my own pace. Not to say, I’ll never attempt one, but I’ll have to think it’s pretty good before I would publish it. Oh, I probably should not share my opinion so freely, but you asked. Good luck! Joanna, I am like you, I would rather look at pictures than a video, but wow, every time I do a video, I get great response. I like doing the Facebook Lives because, it is live, no editing needed, and people have to accept that it is a live “performance” and sometimes things don’t turn out perfect in real life. Maybe that is what people like about it…that it is real. Most clicked! I’m so excited!!! Thank you Chloe for the weekly fun and I’m looking so forward to the fun events this fall! Congratulations Jenna, isn’t it nice to know that your peers wanted to see what you created? Thank you for always partying with us! Thanks for the party, Chloe. Hope you have a fabulous week. Thank you Beverly! Thank you for coming to the party, and I hope you have a fabulous week too!! Thank you Chole for your 89th Celebrate Your Story. Appreciated. Thanks for the party, Chloe and have a great week! Thank you for coming to the party Marie! Hi Chloe! Thanks for hosting but I guess I’m too late for the party! I couldn’t add my link since it said the maximum entries had been reached. Is this an error? I am so sorry, Gail! Sandra and I decided a long time ago to limit our party to 100 links so that we can honestly visit each and every one of the links (even if we don’t have time to comment on all of them). We go live at 8 PM ET, I know you will be back again next week! HUGS! Thanks for always being such a regular at the party!! These were great features. I went back to check out that before of that furniture piece. What a great job. Thanks for hosting us Chloe, and I hope your August is proving to be a slower pace than that of late! It was quite the makeover, wasn’t it? Oh no, August is busy as ever! Time to do Fall and Halloween!